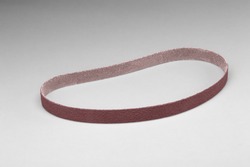 An aluminum oxide closed coat cloth belt constructed on an X-weight, durable cloth backing. Resin bonded for heat resistance. 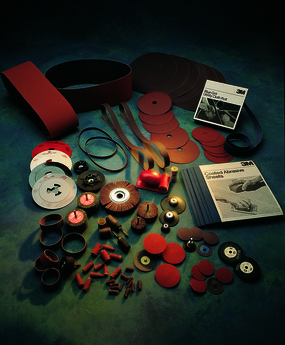 Good general purpose belt for metalworking and woodworking, particularly on harder woods.